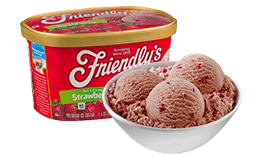 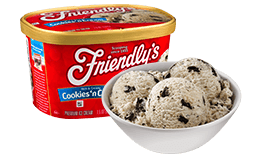 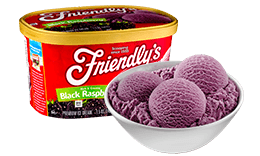 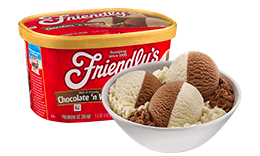 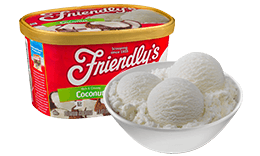 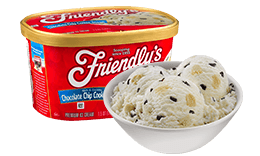 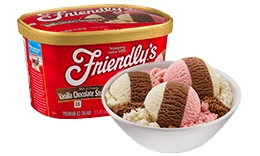 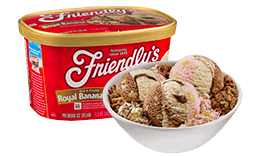 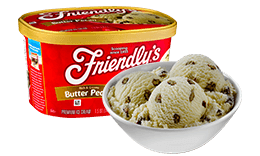 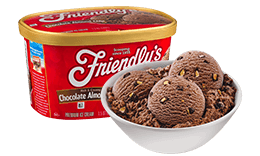 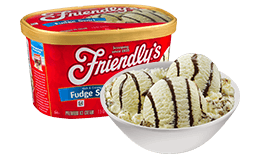 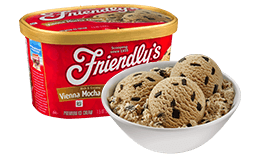 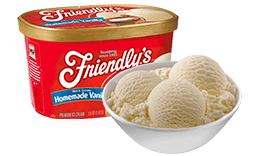 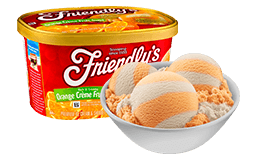 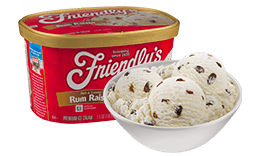 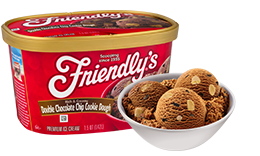 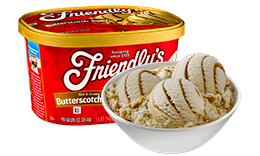 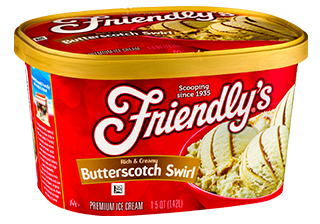 Nothing trumps Friendly’s Butter Crunch, with its super creamy butter and maple flavored ice cream and butter crunch candy pieces mixed in. Nothing, we tell you! 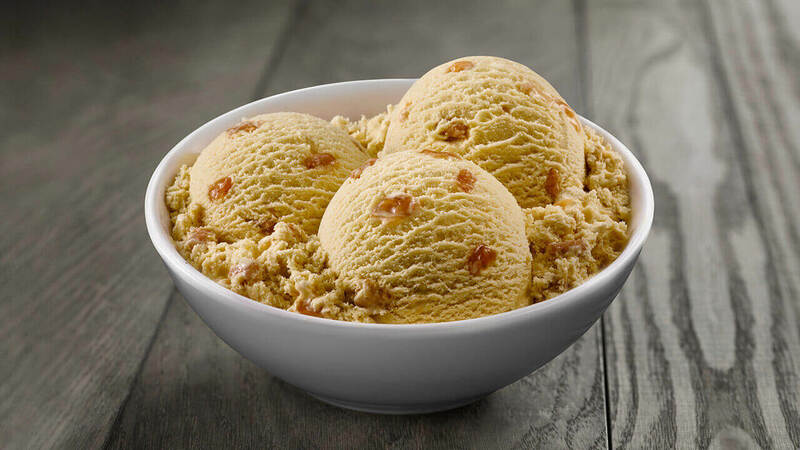 Nothing! 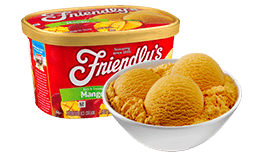 Milk, Cream, Skim Milk, Sugar, Candy (Sugar, Corn Syrup, Butter, Brown Sugar, Coconut Oil, Salt, Soy Lecithin, Vanilla), Corn Syrup, Whey Protein Concentrate, Whey, Buttermilk, Salt, Natural Flavor, Guar Gum, Butter, Mono And Diglycerides, Caramel (For Color), Annatto Extract And Turmeric (For Color), Xanthan Gum, Carrageenan, Disodium Phosphate.